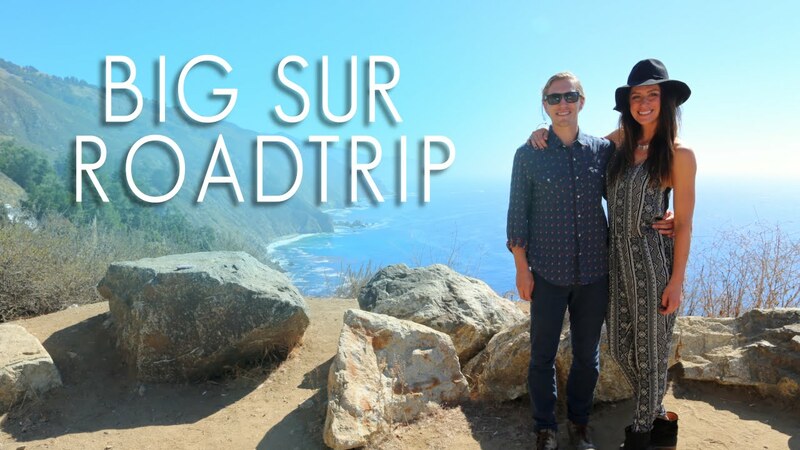 USA - Big Sur Road Trip, a Los Angeles-based company, has produced and launched a narrated audio guide for travelers to listen to while driving along California's Highway 1. "For many travelers, Big Sur is a 'bucket list' trip where the drive itself is the destination," said co-founder, producer and narrator Kate Marcin. "Planning a road trip can be overwhelming, so we created the audio guide to help fellow travelers explore and connect with this special region." The first-of-its kind guide features 21 unique audio tracks that recommend where to go and what to see on the 85-mile drive between San Simeon and Monterey, including famous landmarks such as Bixby Creek Bridge, Hearst Castle, McWay Falls and Pebble Beach's Lone Cypress tree. The guide is designed for the growing community of travelers seeking immersive and local experiences. It complements Big Sur's postcard- and Instagram-worthy moments with storytelling that helps travelers form a meaningful connection to the region's colorful history, culture and people. "With the rugged Santa Lucia Mountains, redwood forests and Pacific Ocean setting the scene, we wanted to tell a story that creates a memorable 'you are here' moment for California road trippers," Marcin added. Kate Marcin, a commercial voice-over actor in Los Angeles, provides narration, which is accompanied by an acoustic soundtrack from Ann Arbor-based indie rock singer/songwriter Josh Woodward. The guide also includes an illustrated souvenir map with navigation and planning tips. "It proved to be super useful, being able to listen to the audio guide and follow along the mile markers and landmarks," said TJ Berg, a visitor from Canada. "Especially since there is next to no cell phone service along most of the drive. The audio guide gives great tips on which stops are must-sees and also provides some great insights and historical facts. The map also ends up serving as a great souvenir of our trip." Historically, Big Sur attracts more than three million visitors a year, according to the Monterey County Convention & Visitors Bureau, and with the re-opening of Highway 1 expected this month, visitors will once again be able to complete the coastal drive without a detour between San Simeon and Monterey. The Big Sur Road Trip Audio Guide is available in CD format at select gift shops along Highway 1, or from bigsurroadtrip.com, where it is also available as a digital download. Αναρτήθηκε από geop στις 5:47 π.μ.